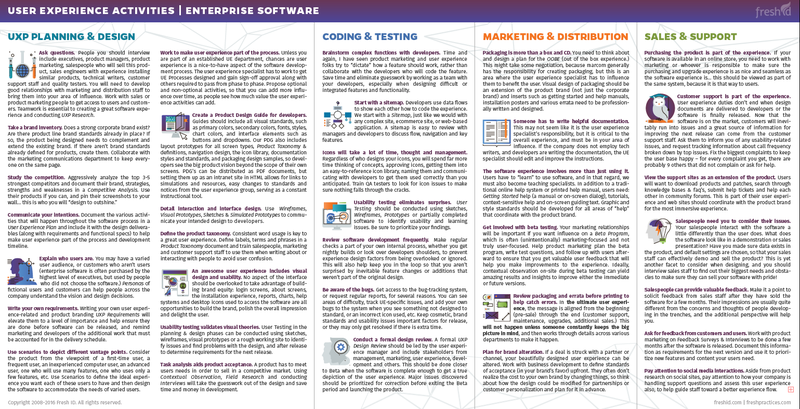 In an effort to better communicate what I do for a client or an employer, I’ve created a document that describes the various user experience activities I can do as part of a software project. This was actually a bit harder than it looks – I began with the intention of creating a UE process, but the truth is, these activities can be done at various times throughout the life of a project, so they are sometimes chronological like a process, but not totally rigid. Usually multiple things are going on at once. For example, I might be working on a Product Design Guide for developers, Packaging design with marketing, and doing User Testing on a particular feature and working with developers to get it just right, so it’s impossible to say “we must do this first. Each company I work with is different and so the activities employed have to be flexible and account for time, budget and necessity. Italicized phrases in this document (ie. 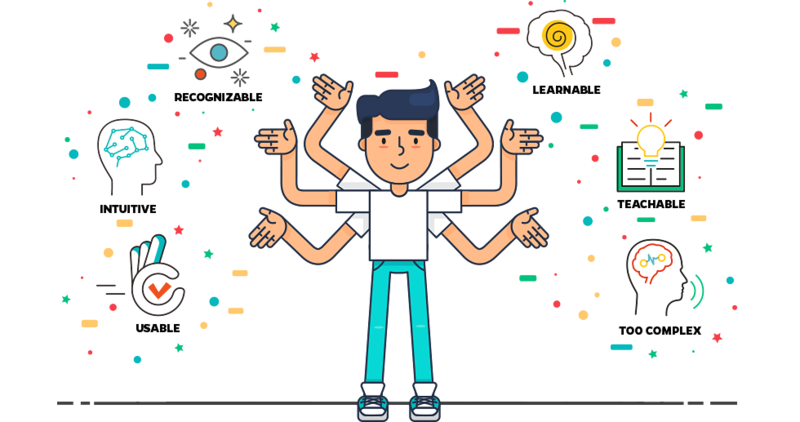 Personas) represent deliverables or tangible activities (like results from a Design Review) that will be produced from doing the activity, and are all things I have done for various clients and employers. 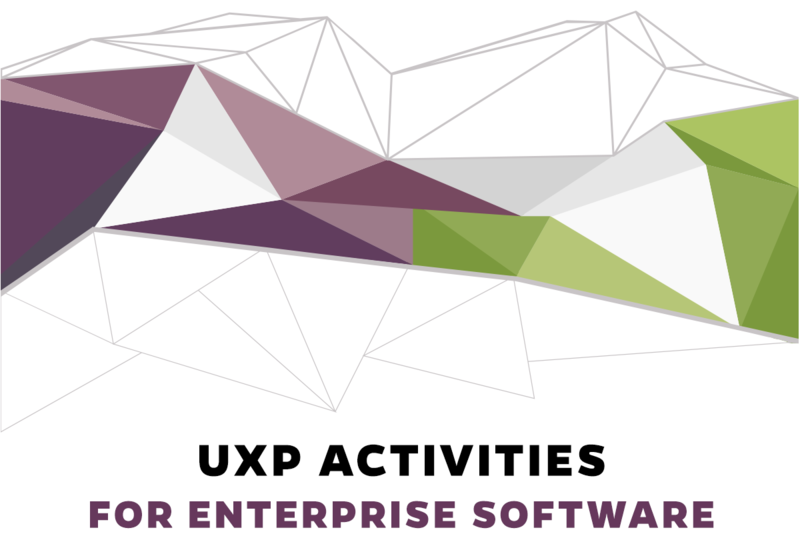 This might help if you are a new UXP professional or you are a software company who needs to add a user experience department to your organization to improve your products. 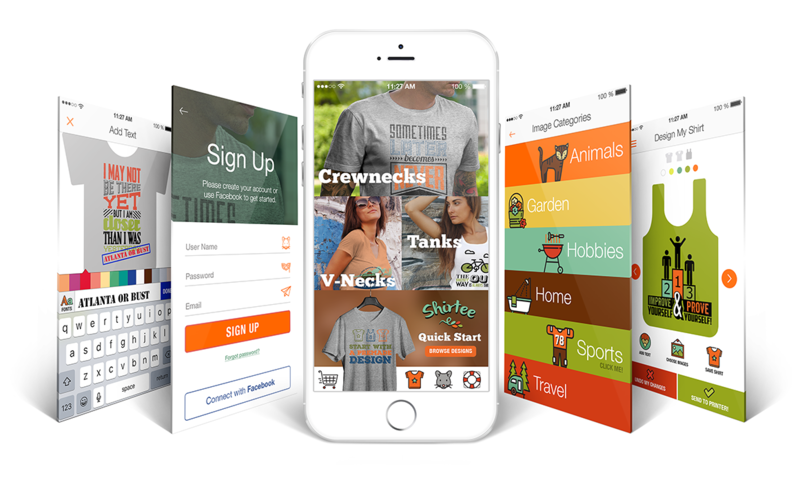 A lot goes into a comprehensive User Experience Plan to actually produce results – if you need help with this, let’s talk!